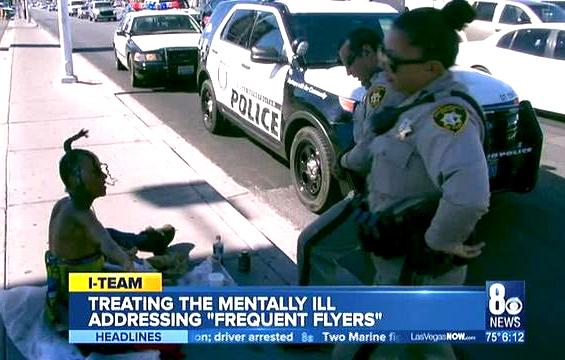 Despite regular encounters between law enforcement and people with mental illnesses, responding compassionately while maintaining public safety continues to be a challenge for many agencies. To address this concern, increase public safety, and save vital departmental resources, the Bureau of Justice Assistance’s Justice and Mental Health Collaboration Program (JMHCP) has announced a competitive grant for law enforcement and behavioral health providers. The deadline for applying is April 4, 2017. The grant will be provided up to 40 applicants, each of whom will receive up to $75,000, over a 12-month period, and requires jurisdictions to conduct a planning process and develop new police-mental health collaborations agency wide. To apply for a grant or to learn more about the program, CLICK HERE.